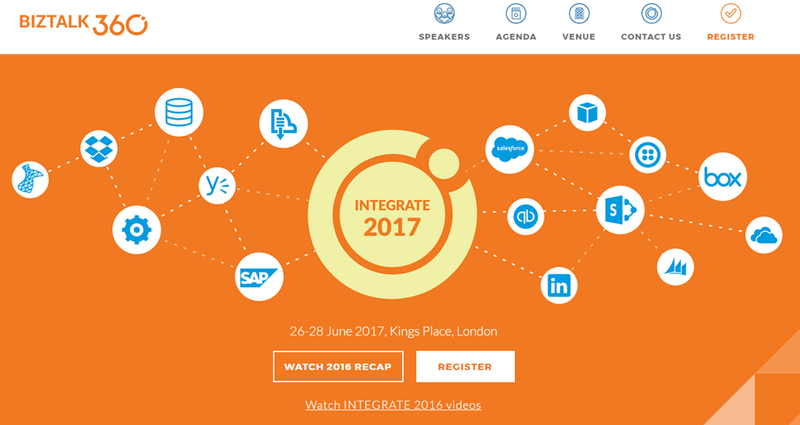 Integrate is once again upon us and I am happy to announce that I will once again be speaking at it. The event occurs from June 26 – 28th at Kings Place, London. This is my 4th trip to London to speak at the event and I am very excited to be heading back to Europe. 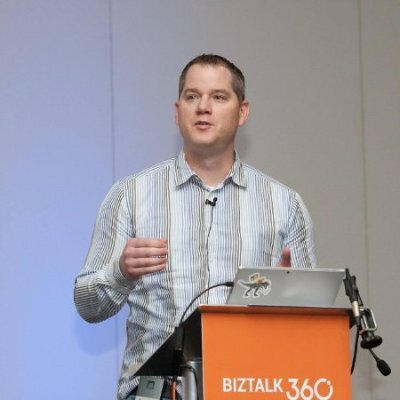 Thank-you BizTalk360 for the opportunity to speak at this conference again. Early bird pricing is still in effect until the end of May and seats are going fast. Please visit the event website for more details. This is the top Microsoft Integration conference and as a result the bar is pretty high for content. As a result, I have a confession. I have been holding back on #MiddlewareFriday. Every week I try to come up with something interesting to talk about, but I wanted to ensure I had an especially interesting topic to share in London. So behind closed doors, I have been building my presentation and demos over the past few months. The result is a talk called Give your Bots connectivity, with Azure Logic Apps. At my employer, I have been thinking a lot of what the future of the workforce looks like and the impact that Artificial Intelligence (AI) will have on organizations. One of the areas that I have been exploring within AI is BOTS, or conversational apps. I think these software applications are very interesting and have the opportunity to improve end user experiences and flush out manual work from organizations. However, a BOT is pretty much useless without connectivity. Azure Logic Apps makes a great companion for BOTS as we execute tasks across a variety of cloud and on-premises systems. We will also explore some Azure Cognitive Services that will give our BOT more human-like intelligence in order to reduce friction between our BOT and user.